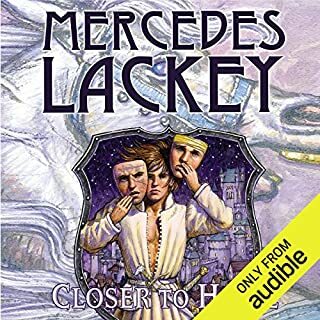 Herald Mags, the King of Valdemar's Herald-Spy, has been developing a clandestine network of young informants who operate not only on the streets of the capital city of Haven but also in the Great Halls and kitchens of the wealthy and highborn. In his own established alternate personas, Mags observes the Court and the alleys alike, quietly gathering information to keep Haven and the Kingdom safe. 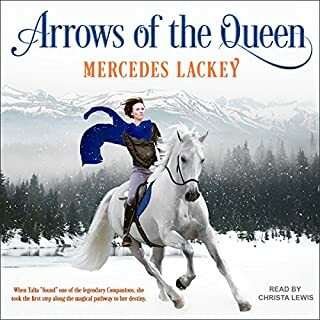 His wife, Amily, is growing into her position as the King's Own Herald, though she is irritated to encounter many who still consider her father, Herald Nikolas, to be the real King's Own. Nonetheless, she finds it increasingly useful to be underestimated, for there are dark things stirring in the shadows of Haven and up on the Hill. Someone has discovered many secrets of the women of the Court and the Collegia - and is using those secrets to terrorize and bully them. Someone is targeting the religious houses of women, too, leaving behind destruction and obscene ravings. But who? Someone at the Court? A disgruntled Palace servant? One of the members of the Collegia? Someone in the patriarchal sect of the god Sethor? Could the villain be a woman? And what is this person hoping to achieve? It isn't blackmail, for the letters demand nothing; the aim seems to be the victims' panic and despair. But why? Mags and Amily take steps to minimize the damage while using both magic and wits to find the evildoer. But just as they appear to be on the verge of success, the letter writer tires of terror and is now out for blood. 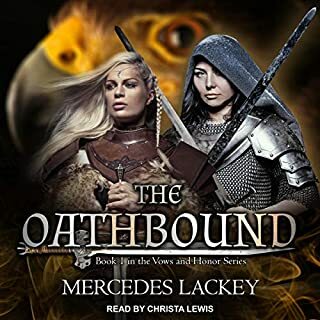 Mags and Amily will have to track down someone who leaves few clues behind and thwart whatever plans have been set in motion, and quickly - before terror turns to murder. 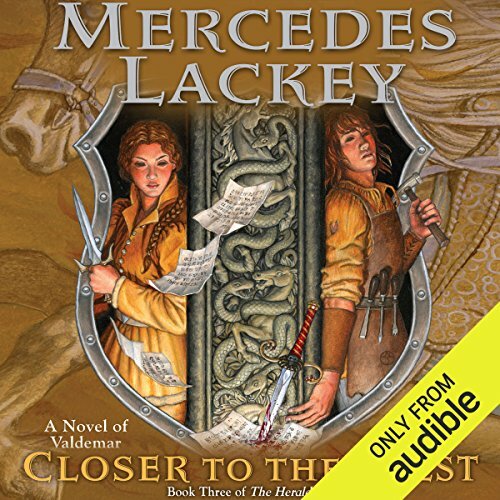 ©2016 Mercedes Lackey (P)2016 Audible, Inc. Totally enamored with this series and all of the Valdemar books. 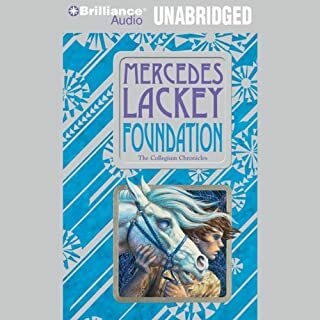 Really wanted the story to continue and hoping there is another in this series!,!!! Enjoy listening about these 2 heralds. hope to hear more! Everything I've read about companions and heralds had been wonderful. I have always enjoyed Mags' adventures and now that he is older it gets better and better. I have to applaud the subject matter especially in light of our own political situation and the fact that one side prefers women to stay in their place. That worries me and I hope anyone listening or reading really thinks about the ramifications. As always Nick did an excellent job! 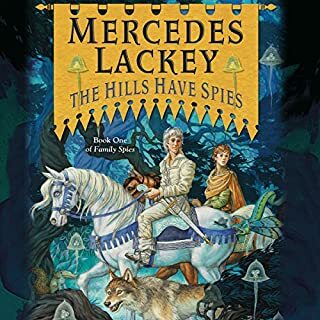 Thank you to Mercedes! 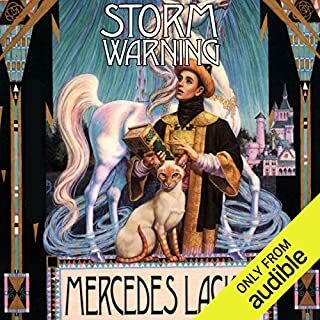 the narrator is the MVP who carries this story, which is heavily charged with thinly veiled references to the more extreme versions of certain religions. as it is a central theme to the story, the concept suffers in a case of preaching to the choir. this is unfortunately a common element this author likes to make use of in other valdemar stories, though fortunately rare. on the other tendril, it's a decent enough launching point for raising awareness of such things. I really enjoy this one. Was definitely worth the slog of the 2nd book in the trio. The series was amazing! Every book. I've finished the series & now feel like I have to say goodbye to friends. a relaxing way to begin the weekend. favored friends with new adventures to share. they are children no more. Took forever for the main characters to figure out what to do next. I spent hours waiting for them to realize what I already did. Love these books, great narrative. I like the way they use different voices for all the characters. Not what I was expecting, so I had to play the last few chapters again. Made more sense, second go through! I've always liked Mags but think that this is one story too far.. His tale is getting a bit repetitive. Still liked it though!